If you want to look like a ruler who rules during a post-apocalyptic future, you need hell lot of charisma. 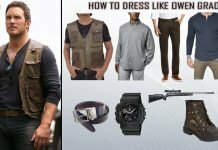 But, if you want people to admire you, with same intensity and with less charisma dress like Immortal Joe of Mad max Fury Road Fame. This guy has plenty of wives and even more War boys who are devoted to him no matter what. Immortal Joe is the main antagonist of the mad max Fury Road Fame. He is the ruler of an inhabited city in the post-apocalyptic world. 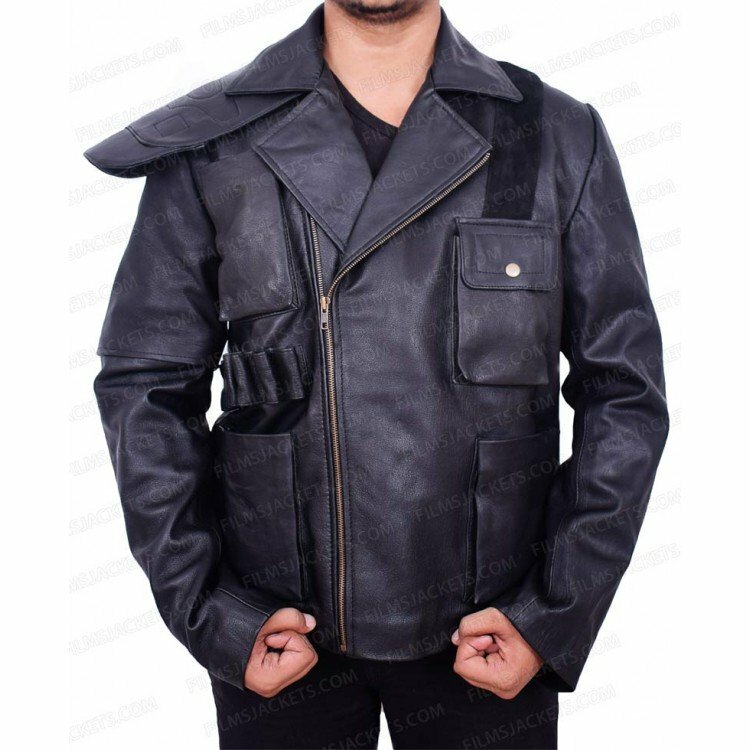 Next item is this leather jacket worn by Tom hardy in mad max fury road fame. 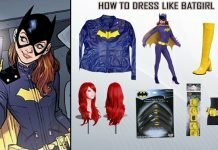 This jacket comes with viscose lining, Notch collar, Epaulets on right shoulder, One Removable sleeve and Bullet veils. 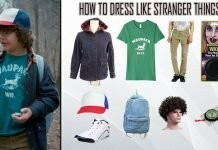 To dress up like Immortal Joe, you need his signature blonde locks. 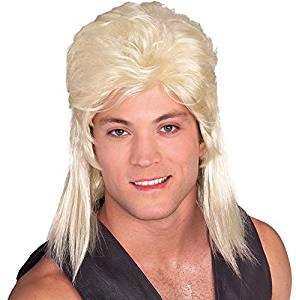 Either die your hair blonde that sounds like a lot of work or buy this wig made of 100% synthetic fiber. This wig is totally safe for you to wear and attain the look of Immortal Joe mad max fury road costume. Ruling the world of Rag tag people of war cult and deserted oasis is not an easy job. Immortal Joe opts to wear this scary mask, to look even scarier. 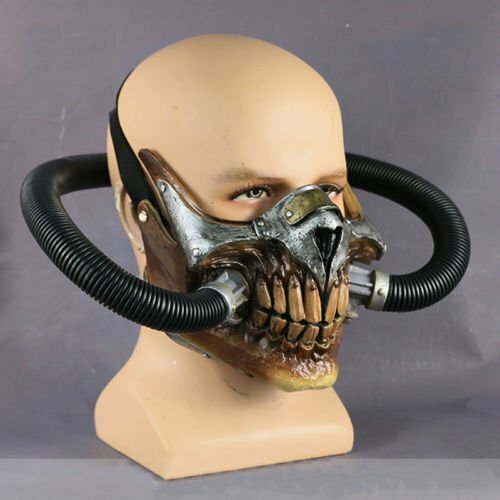 This scary mask is the exact replica of the mask worn by Immortal Joe in his mad max fury road costume. This mask is made of high quality plastic which is sealed with latex. This mask also features the pressure pipes to help you get the most accurate look of Immortal Joe. Immortal Joe is seen wearing this scarf most of the times on the big screen. 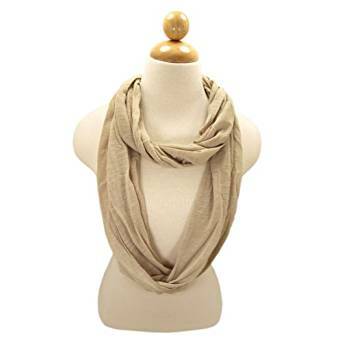 This beautiful scarf is made of 100% viscose, giving it super soft touch with a classic design. 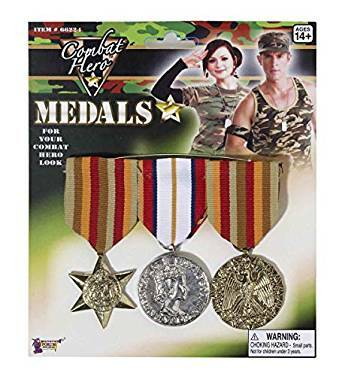 Character of Immortal Joe is seen wearing medals with his mad max fury road costume To complete your Immortal Joe look and mad max fury road costume you need to buy these military medals. This chain is an exquisite beauty. 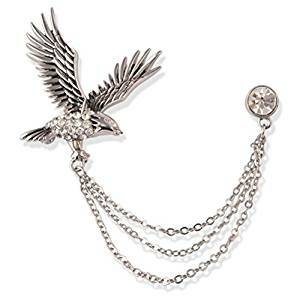 This shiny chain is made of alloy and will compliment your mad max fury road costume. 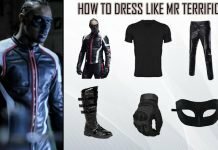 Combine your mad max fury road costume with these cotton pants. 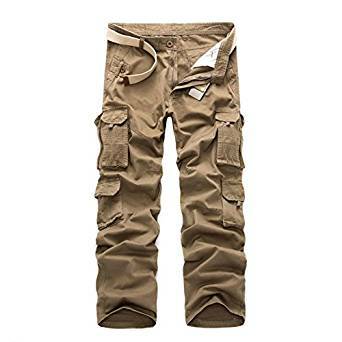 These pants are made of 100% cotton fabric of high quality. You can pair these pants with other of your everyday attire. Immortal Joe is seen with this jersey scarf tied around his waist. To get the Immortal Joe mad max fury road costume right you need to buy this scarf. 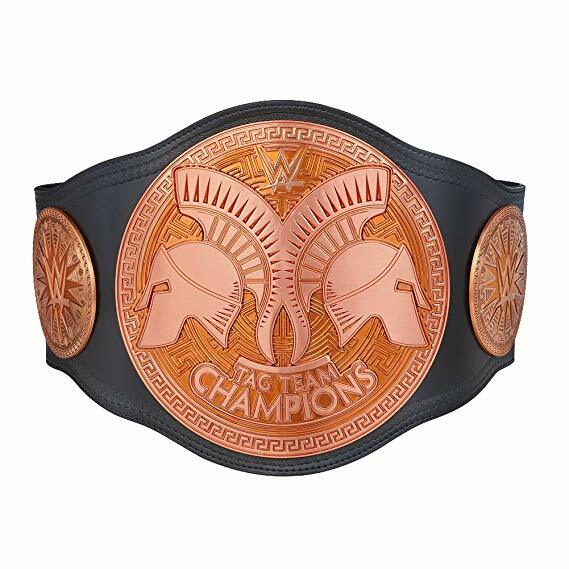 This belt is the closest match we could find on internet for you. 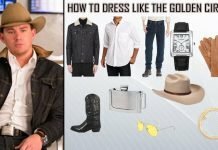 This belt will go with your Immortal joe mad max fury road costume perfectly. Complete your Immortal Joe look with these sturdy shoes. These boots are pretty comfortable and durable enough to last longer. 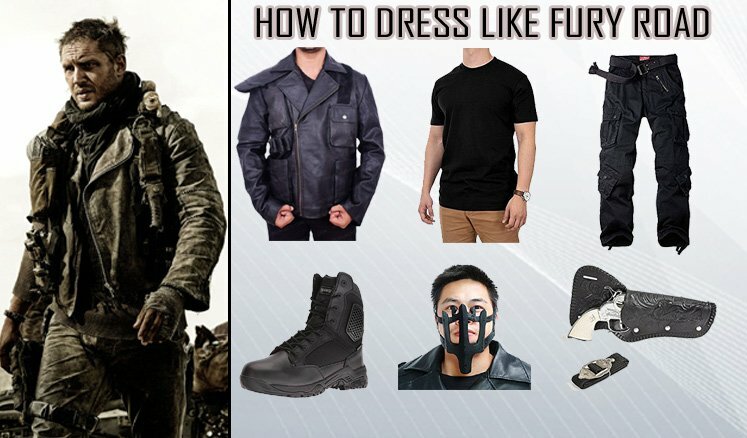 To being with the costume of Mad max you need this cage like mask. 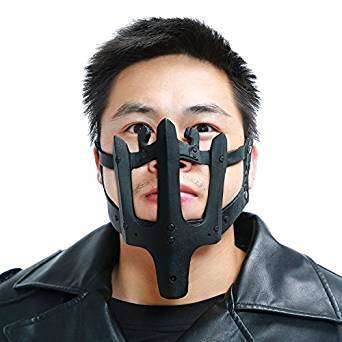 This mask is made of high quality PVC and features elastic strap and the size is adjustable so you can wear it with all your comfort. 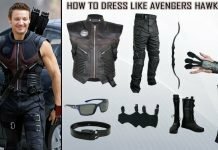 Get this jet black shirt that is identical to the one worn by Rockatansky for his mad max fury road costume. 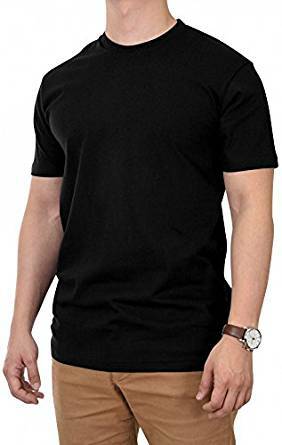 This shirt is made of cotton and is super comfortable. 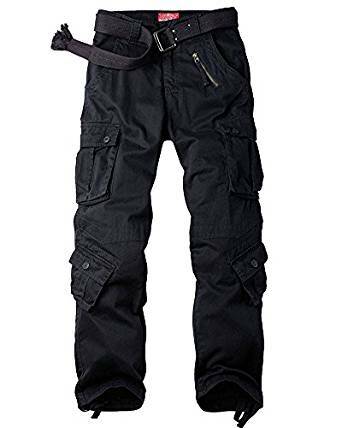 Pair your jacket with these black cargo pants. This pant is made of 100% cotton fabric of high quality and is comfortable enough. 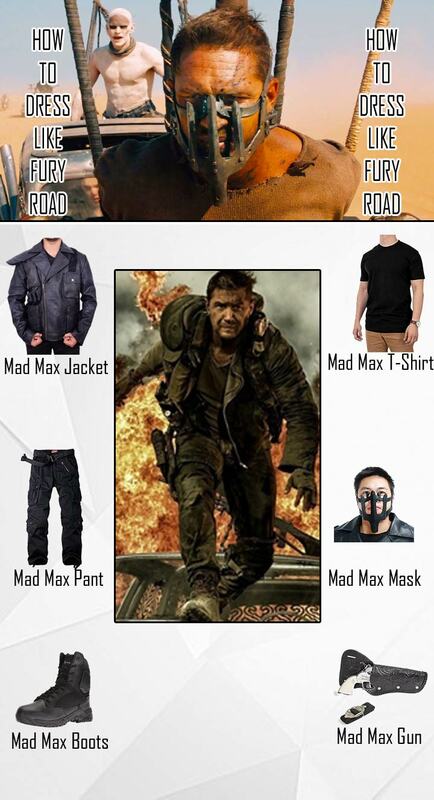 The Hollister is one of the necessary items of mad max fury road costume as the character of Rockatansky is seen using guns throughout the movie. 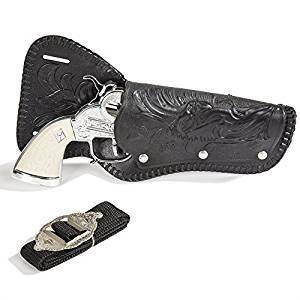 This H molded black Hollister comes with belt and repeater cap pistol. 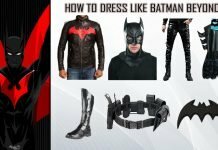 Complete your look with these cool boots made of leather and Nylon. 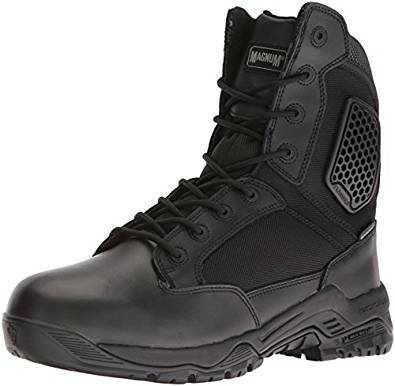 These boots are water proof so don’t worry about getting into a fight in water. 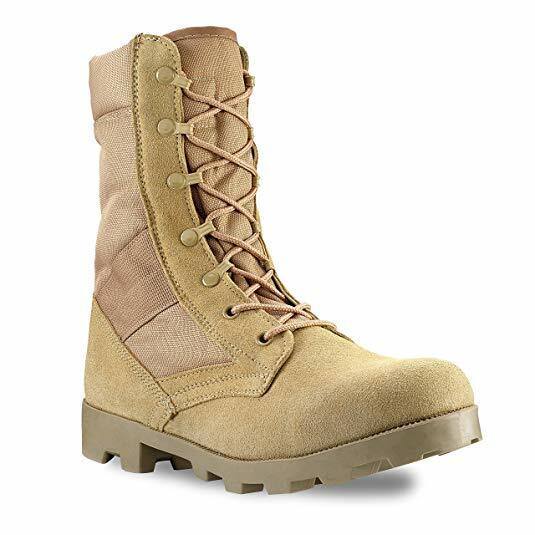 These boots come with Recoil cushioned midsole and Recoil cushioned midsole. Choose your character from scarier looking Immortal Joe, or less scary and hard to spell Rockatansky.